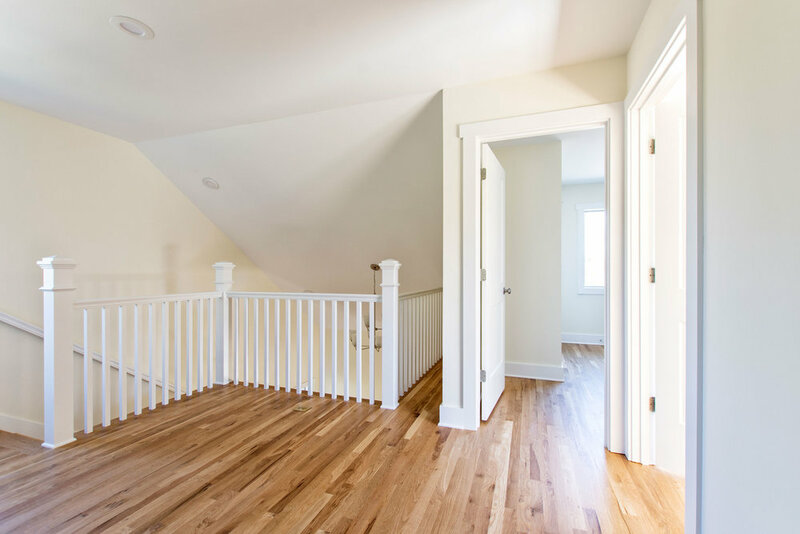 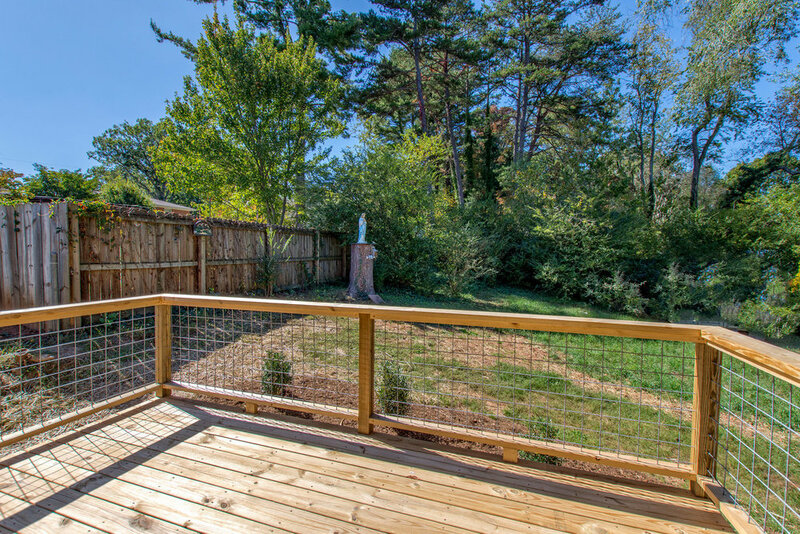 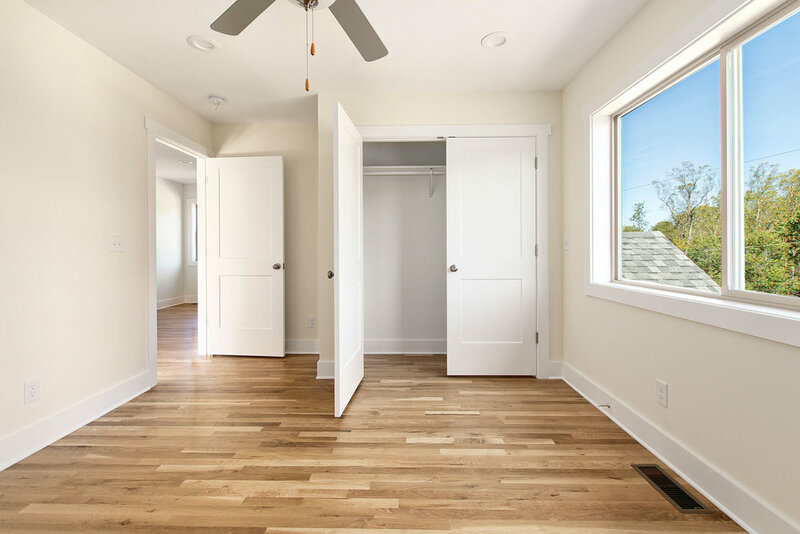 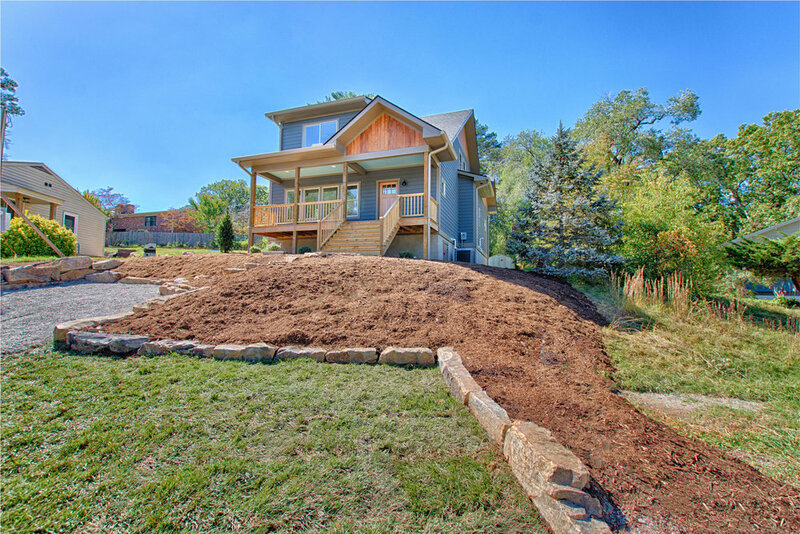 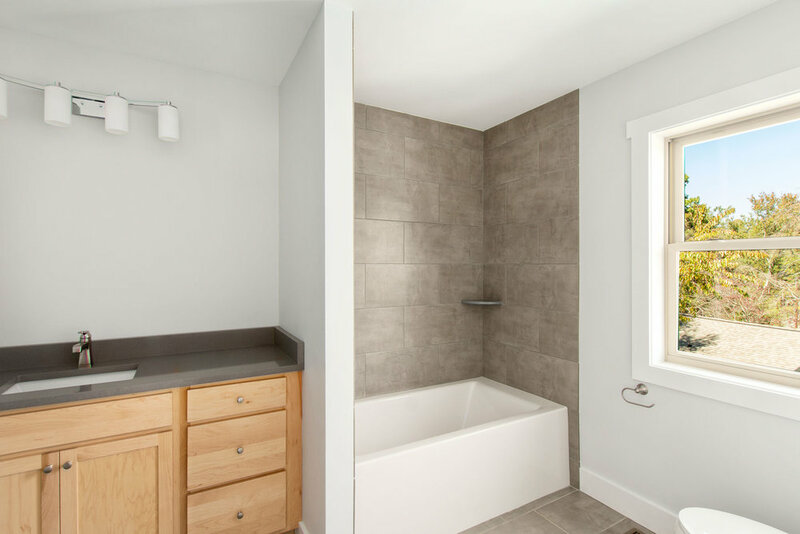 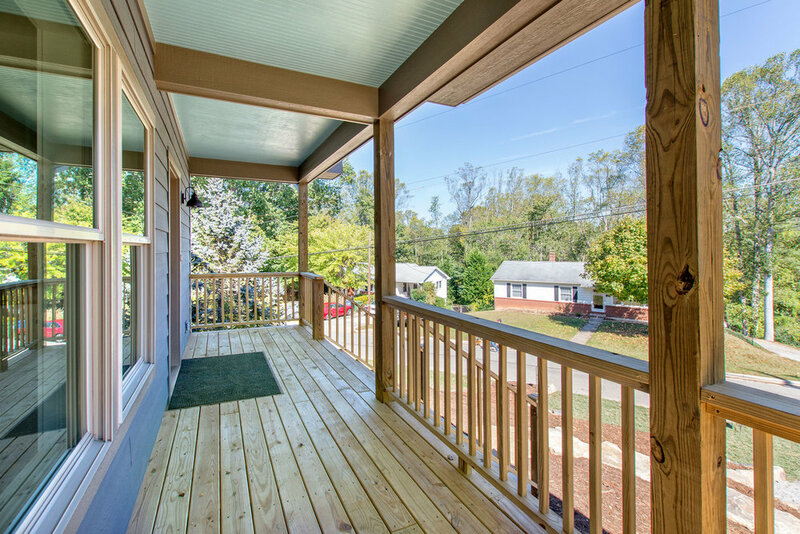 We really enjoy having the opportunity to build green homes here in Asheville, and certainly had a lot of fun building this one recently finished in West Asheville. 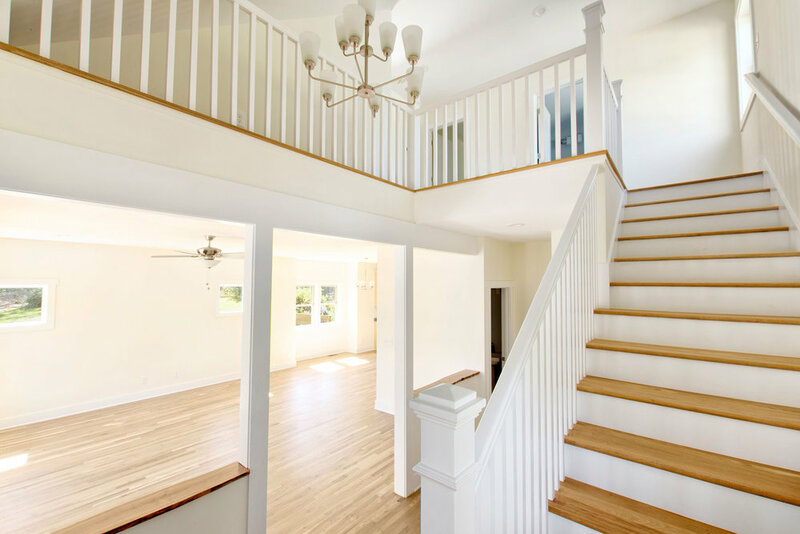 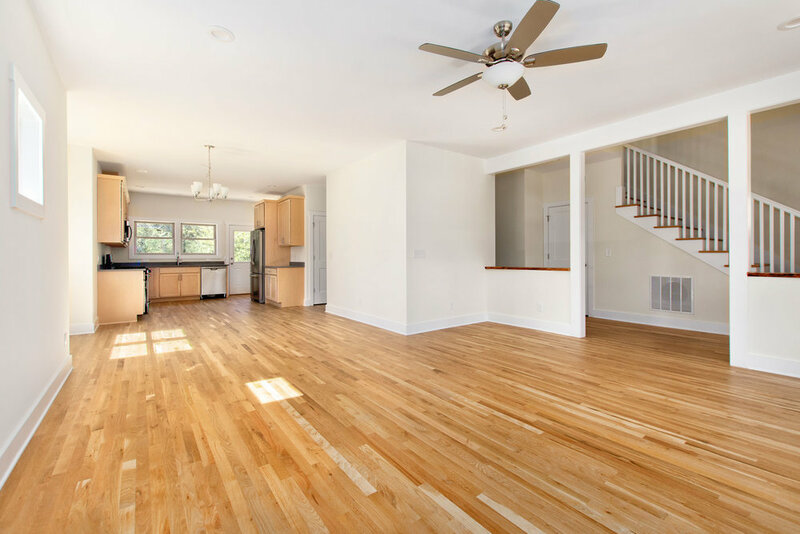 This green-built home uses an open-concept floor plan to allow a lot of natural light throughout the entire house. 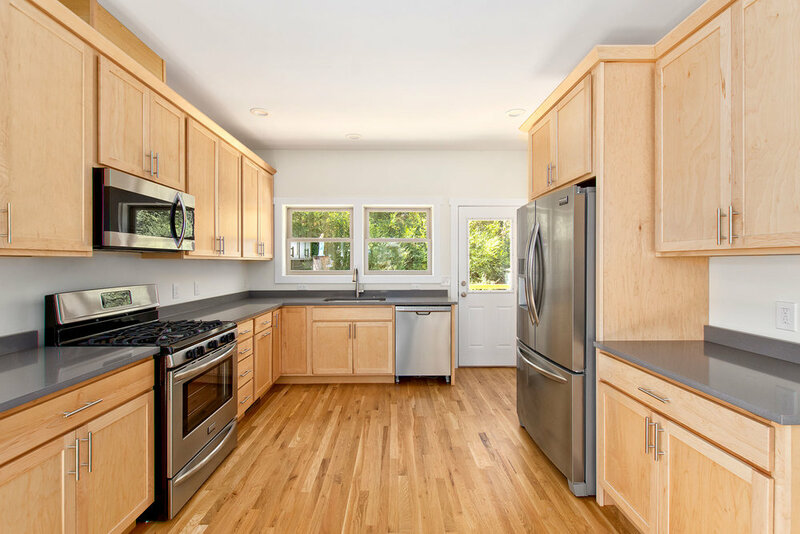 Complete with hardwood floors, maple cabinets, and quartz counter-tops.